510 Locksmith Berkeley knows how frustrating it is to be locked out of the car, and it is often one of the most dreaded situations a driver can find them self in. Being locked out of the car can be time consuming and dangerous in certain places. Our Berkeley Car Unlock Service is here to offer some tips if you find yourself locked out of the car. Call for help. If you are locked out of the car and do not feel safe, do not call 911 for emergency assistance. Police do not have tools to unlock your vehicle. 911 is for life threatening emergency and should not be used for things like car unlock service. There is a chance you may even receive a citation for calling 911. See if you can locate a temporary key. Do you have a friend who can give you a lift? If you go to a dealership that specializes in the kind of vehicle you own, they may be able to provide a simple key to unlock your car. Call your Berkeley car unlock service. A Berkeley Pop-a-Lock and Lockout Service can be extremely helpful, as we go directly to you and open your car. If you cannot locate a temporary key, this is a great option! Even if you have physically lost your keys and cannot find them, we may be the only option due to liability issues. Find yourself locked out of your car? 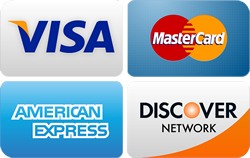 Call 510 Locksmith Berkeley. 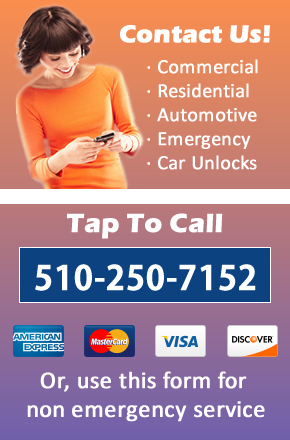 We have been in business since 2009, serving locals with our Berkeley Car Unlock Service. We are mobile and ready for you in your time of need. All of our locksmiths are trained and certified, and we are completely dedicated to customer service!